I’ve decided to move away from rubs that contain sugar, largely because they’re not that all-round (sugar starts burning at higher temperatures) and also because the sugar makes them stick to my grate, which means more cleanup. Also, I’m sure I get enough sugar in me during an average week, so if I can do without it in rubs – great! So why not try this good all-round rub with some kick to it, which goes well with chicken, pork, beef, and even fish. Just mix all this together. Mix it all together and you’re ready to go! 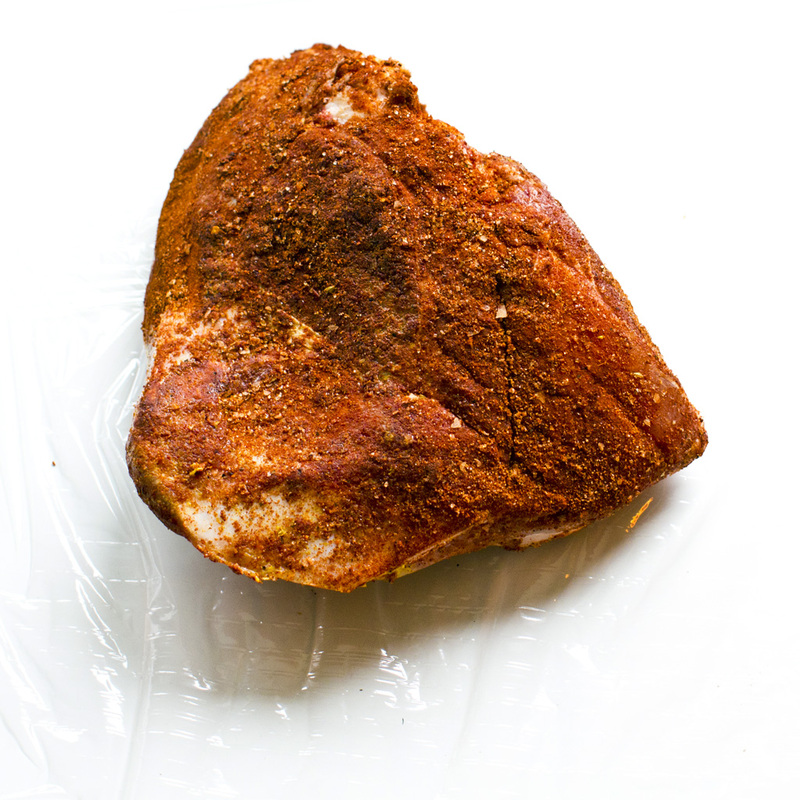 This recipe should make somewhere between 3-4 cups of rub, which should last you a couple of weeks or months, depending on how much you BBQ… Enjoy!